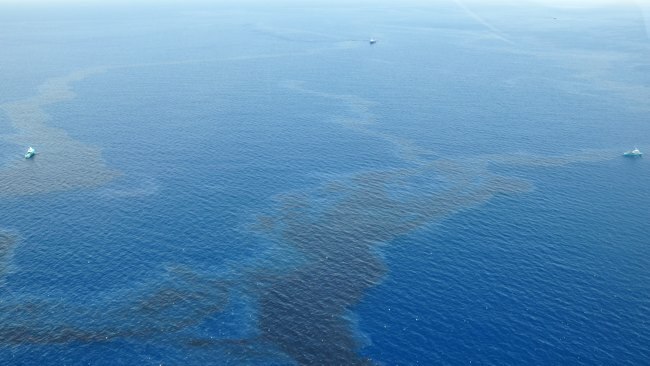 Response crews have concluded skimming operations due to no visible recoverable oil being found by either aerial or surface assets, according to a statement by the US Coast Guard. 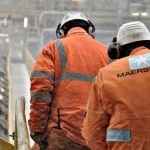 “No release is acceptable, and we remain focused on safe operations”, Shell stated. Clean-up crews have recovered more than 317,000 litres of an oil-water mixture, while aerial assets have been assisting the clean-up efforts by vectoring the response crews to possible recoverable oil in the water, the US Coast Guard informed. Meanwhile, one vessel remains on the scene to assess potential environmental impact from the discharged oil. 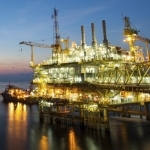 The Bureau of Safety and Environmental Enforcement (BSEE), in charge of the investigation, has approved Shell’s plans to remove and secure the damaged segment of the subsea flow line at Glider and work is underway. The joint response by Shell and the US Coast Guard mobilised more than 150 people, five recovery vessels for skimming and aerial assets to respond to the sheen. 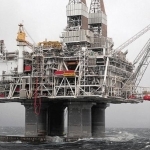 Approximately 2,012 barrels oil an oil-water mixture have been recovered. 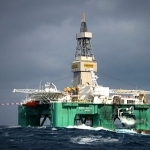 According to a statement by Shell earlier today, the Brutus tension-leg platform has resumed production from Shell’s unaffected direct vertical access wells, while Glider and other subsea fields remain shut-in. “There have been no reported impacts to the coastline or fisheries”, the company said in a statement. 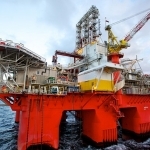 A pipeline associated with the Glider field that was connected to a drilling platform in the area was identified as the source of the release. The platform had started operations in 2001.